From fundraising opportunities and events to becoming a volunteer, we’ve got just the thing for you! 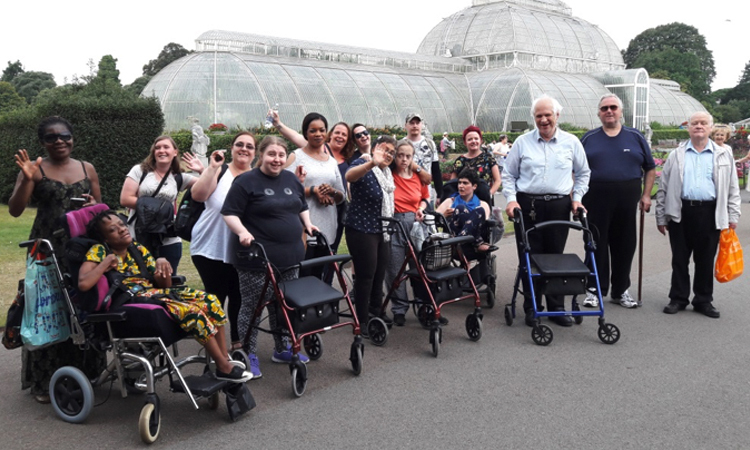 We have children’s and adults activities taking place almost every day which you can become a volunteer for or why not check out the many fundraising events you could get involved in! 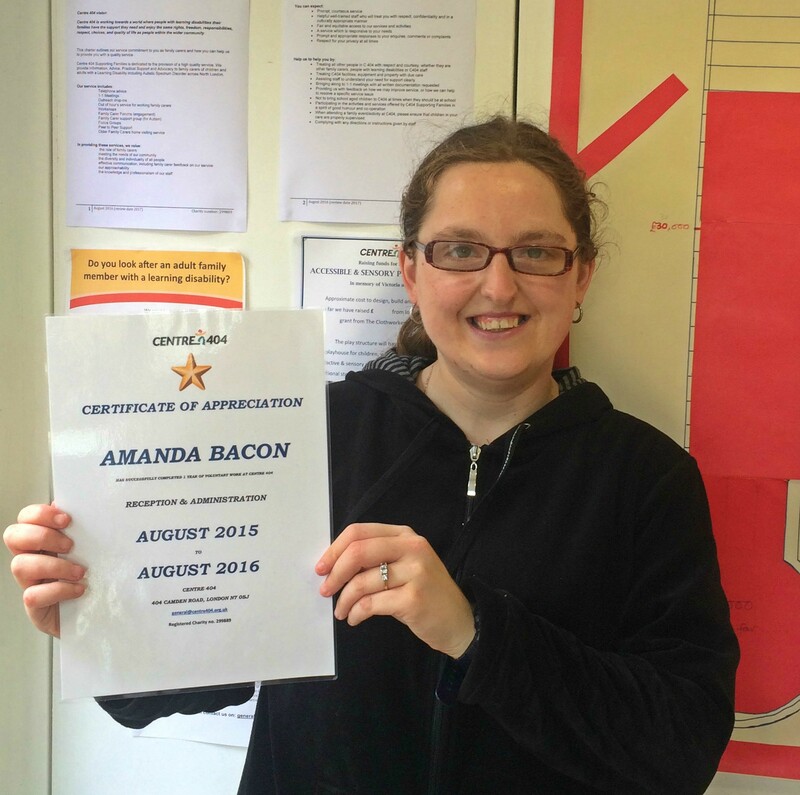 Volunteer for a year and receive a certificate of appreciation. 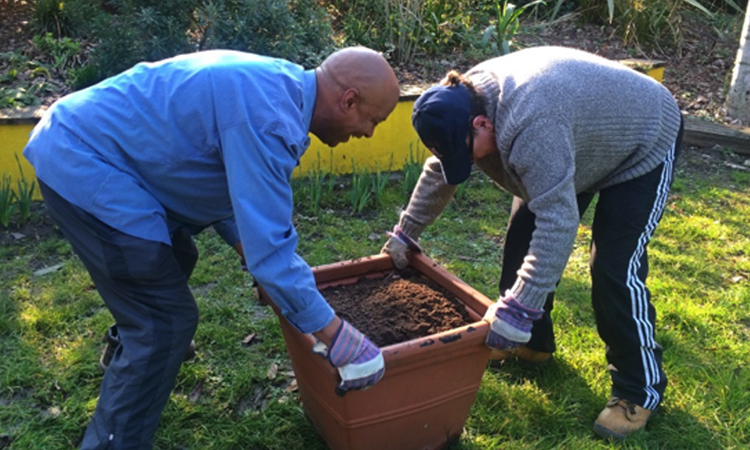 Join our wonderful group of gardening volunteers every Thursday from 2pm – 4pm. 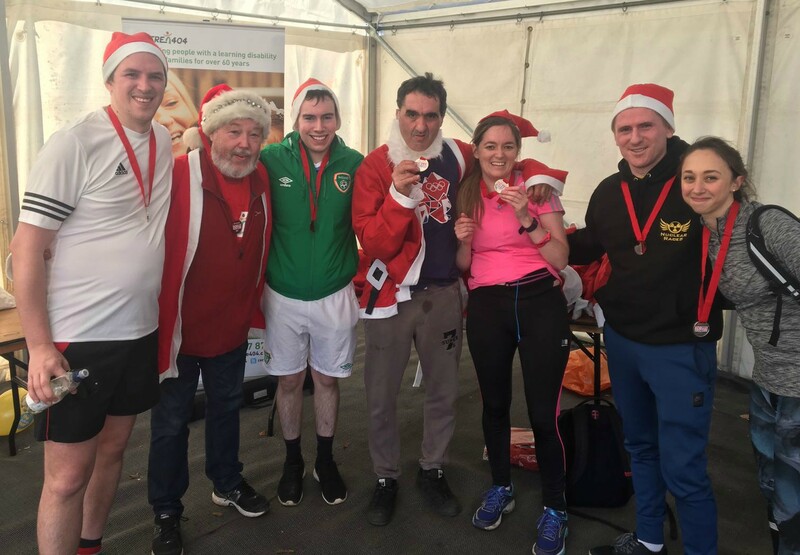 Take part in the annual Santa Run and fundraise for Centre 404!